Email remains the killer app for communication and collaboration in both business and everyday life. But it’s under attack like never before. A lack of built-in authentication has long given fraudsters the ability to send an email claiming to be someone else. 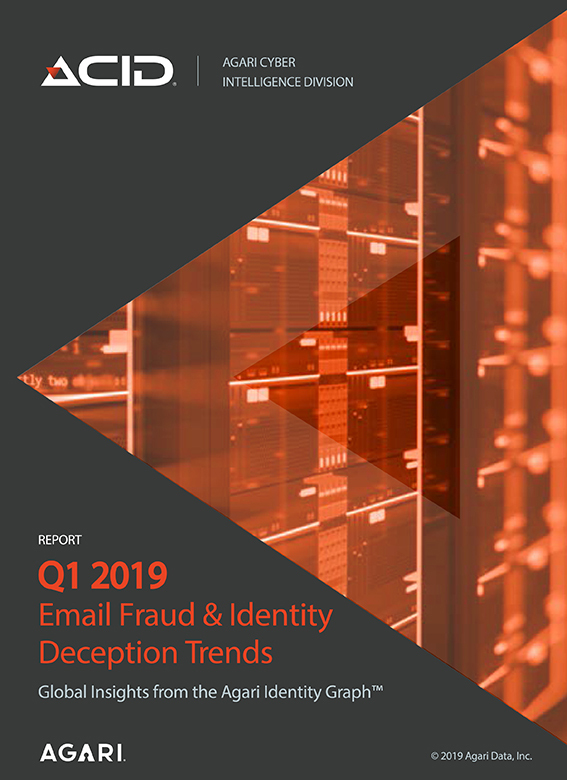 But today, a new generation of cybercriminal organizations is the driving force behind rapidly-evolving, socially-engineered email threats that grow more dangerous by the day. Over the past year, business email compromise (BEC) scams have jumped 60 percent. More than 90 percent of organizations report being hit by targeted email attacks, with 23 percent suffering financial damage that can average $1.6 million and up. Ninety six percent of successful data breaches now begin with an email, wreaking an average $7.9 million in costs per incident. What is driving this uptick? Increasingly sophisticated cybercriminal organizations that pair identity deception techniques with personalized, socially-engineered emails designed to throw recipients off-kilter just long enough to fork over login credentials or make wire transfers before thinking to confirm the message’s legitimacy. Despite increased awareness of the problem, the price tag is estimated at $12.5 billion—and counting.